LinkedIn and Censuswide Research analysed the activities of over 433 million LinkedIn members as well as surveyed data from over 6,000 employees. Amazon has been named as one of the top UK companies for both attracting and retaining talent, according to LinkedIn’s first-ever Top Attractors list. LinkedIn and Censuswide Research analysed the activities of over 433 million LinkedIn members as well as surveyed data from over 6,000 employees. They found that Amazon ranks 9th among UK companies, based on job applications, views and connections on our career page, and retention of new employees. The full global list is here. 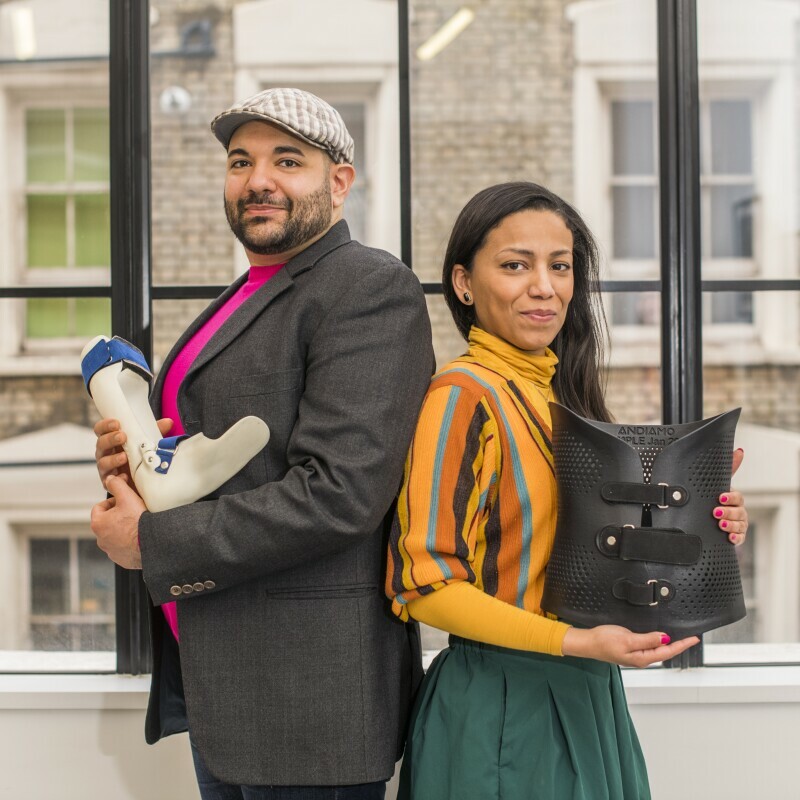 We’re excited to be growing our team in the UK. We are creating over 2,500 new permanent jobs in the UK this year, bringing us to more than 14,500 employees by the end of 2016. We are hiring up and down the country, including at our head office in London; our three research and development (R&D) centres in Cambridge, Edinburgh and London; our customer service centre in Edinburgh; our 10 fulfilment centres across England, Scotland and Wales; and at our delivery stations nationwide. 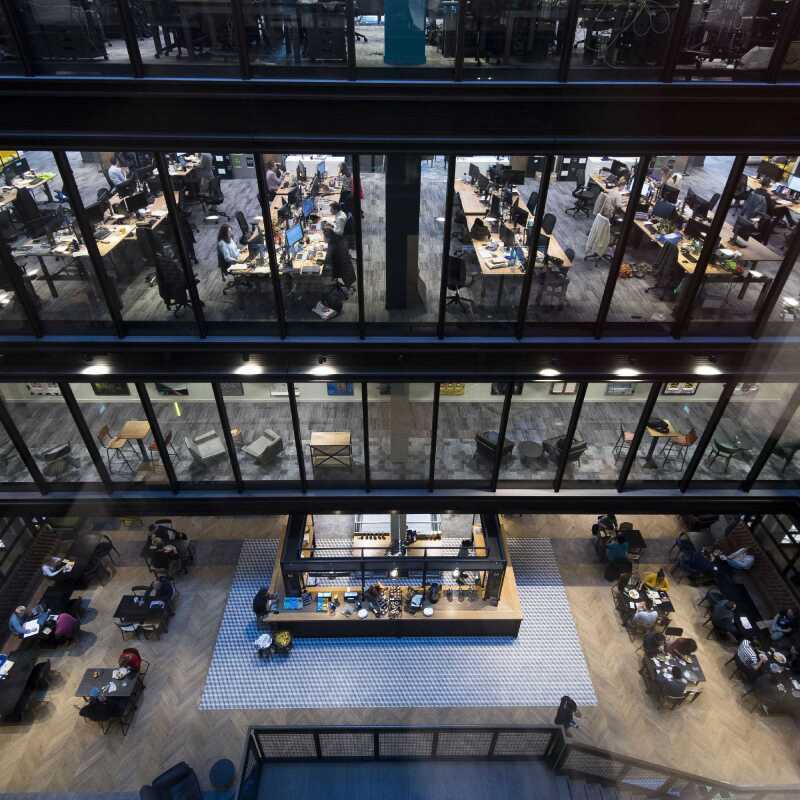 We will also be hiring to support the new Amazon Web Services (AWS) UK data centre region announced last year, scheduled to launch by early 2017, and we’re on track to open our new head office in Shoreditch in 2017, providing space for 5,000 London employees. If you’re interested in learning more about working at Amazon or seeing open roles, click here.